Miami, FLA – The tortured screams of corner back Byron Maxwell, 28, rang through the Miami Dolphins training center this morning during his required physical to finalize a trade between the Dolphins and Philadelphia Eagles. Miami Head Athletic trainer Ryan Grove notified the team’s new GM that Maxwell may not be healthy enough to warrant acquiring, as the young athlete could not lift his right arm as high as his shoulder during the physical examination. 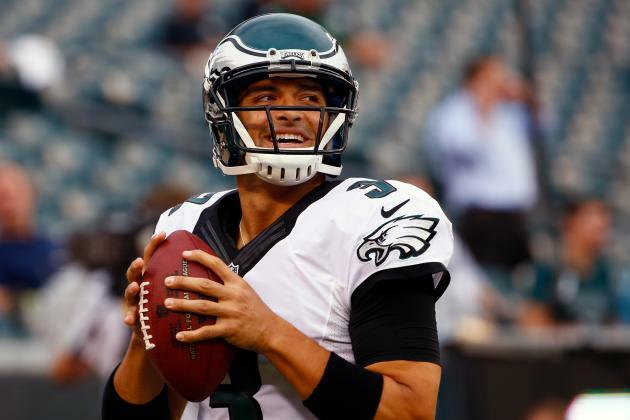 Philadelphia, PA – Reports coming out of Lincoln Financial Field yesterday are saying Mark Sanchez held an inspiring players-only meeting after the Eagles 20-19 loss to the Miami Dolphins, rallying his teammates around him and inspiring faith in everyone who heard his speech, only to lose every single one of them before he could close out the meeting. 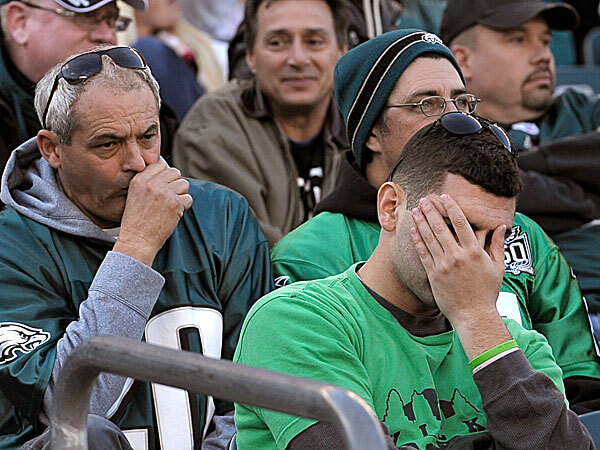 Philadelphia, PA – Thousands of wives throughout the Delaware Valley shook their heads in disbelief around 5 p.m. Sunday night as their husbands were still depressed an hour after the Eagles lost a heartbreaking game to the Miami Dolphins. Husbands everywhere struggled to contain their emotions, showing more anger and depression than they had in months over anything else.